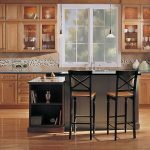 When you’re looking for a kitchen like no one else’s…Our Dynasty semi-custom and Omega Custom lines blend together with ease, giving you that stunning kitchen without breaking the bank. 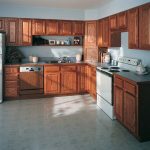 Because they offer matching door styles and finishes in both lines, we can integrate a few custom pieces without paying for full custom throughout. 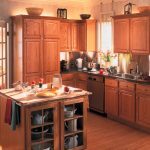 It’s a value that you can’t find with any other brand. 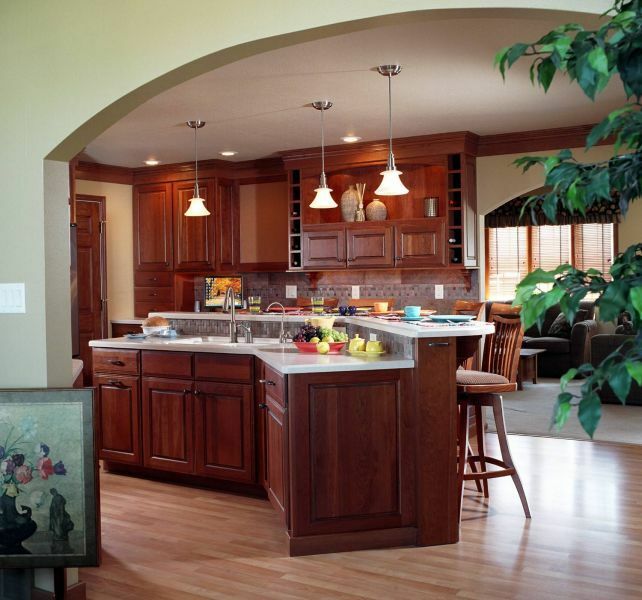 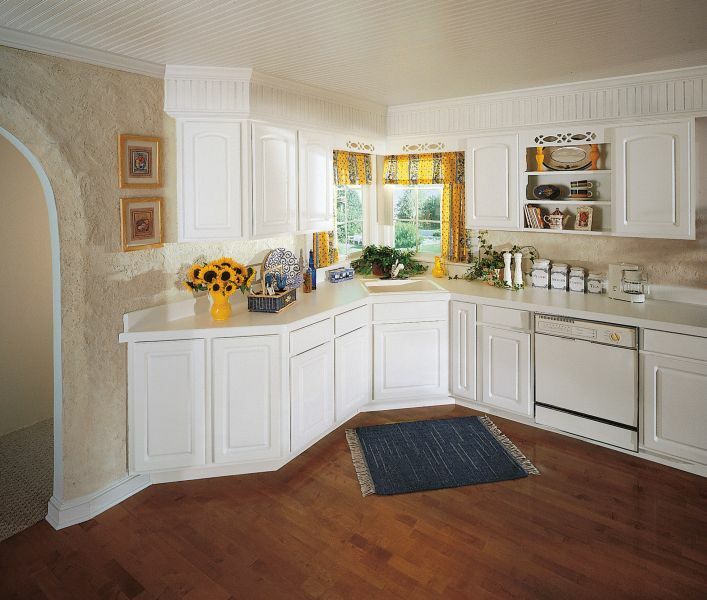 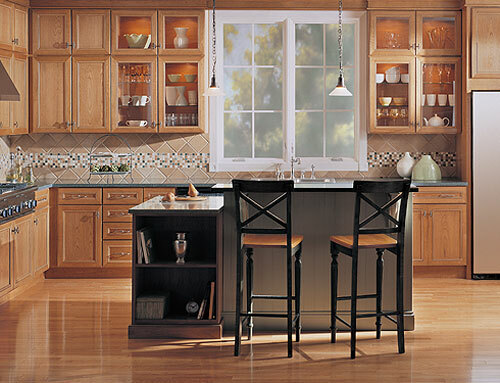 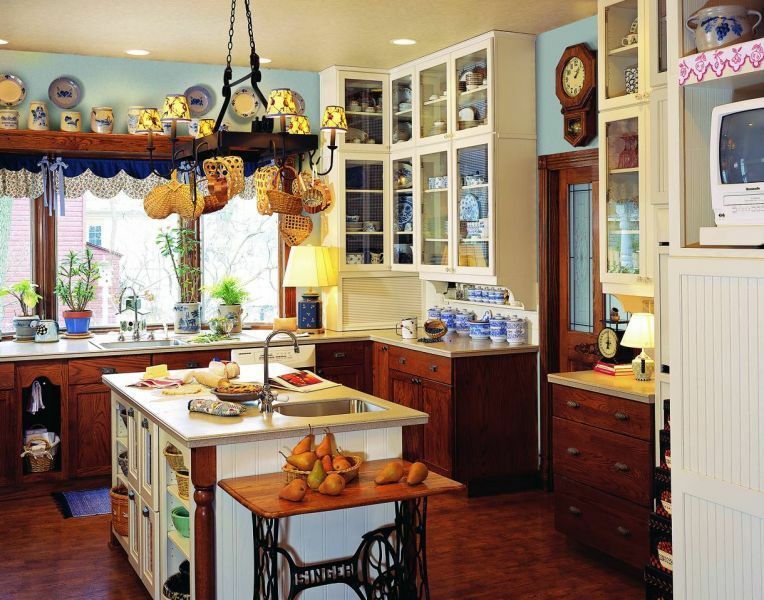 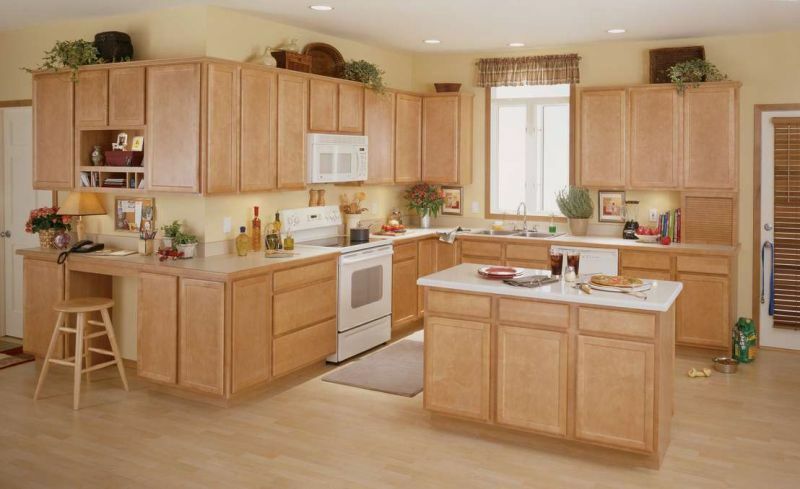 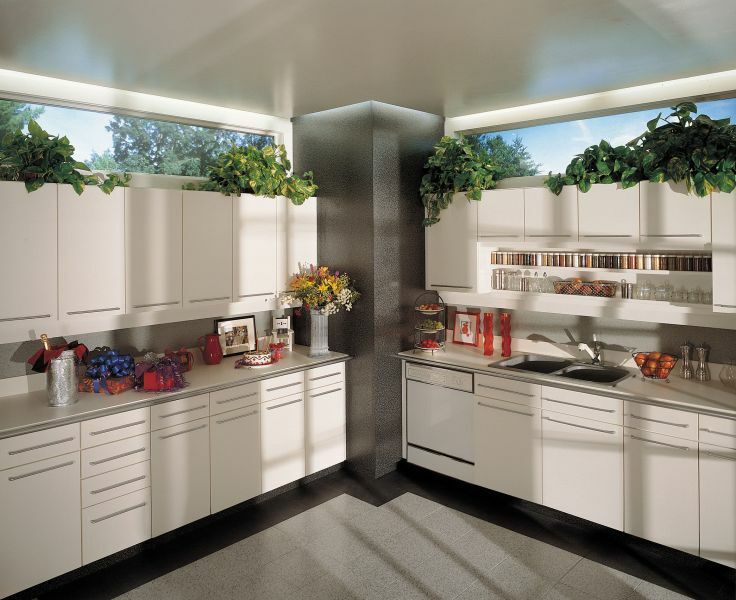 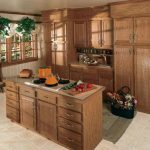 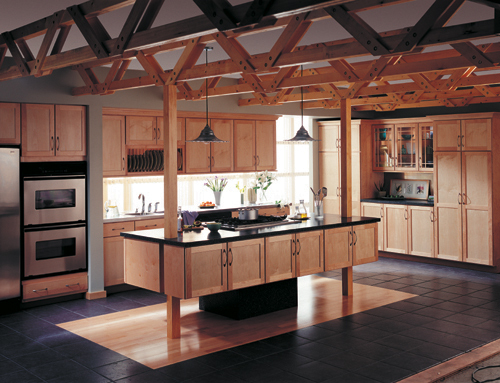 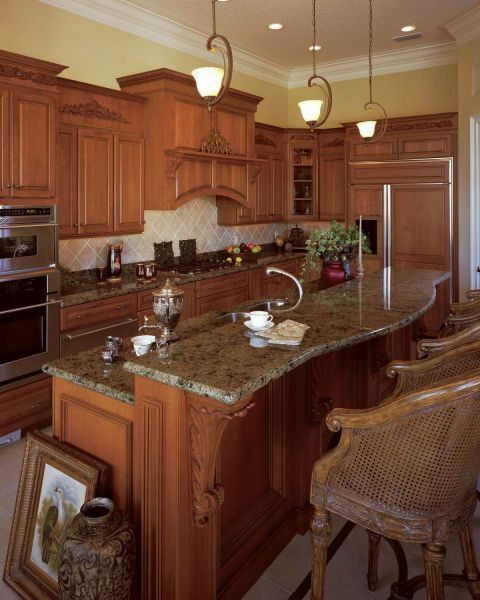 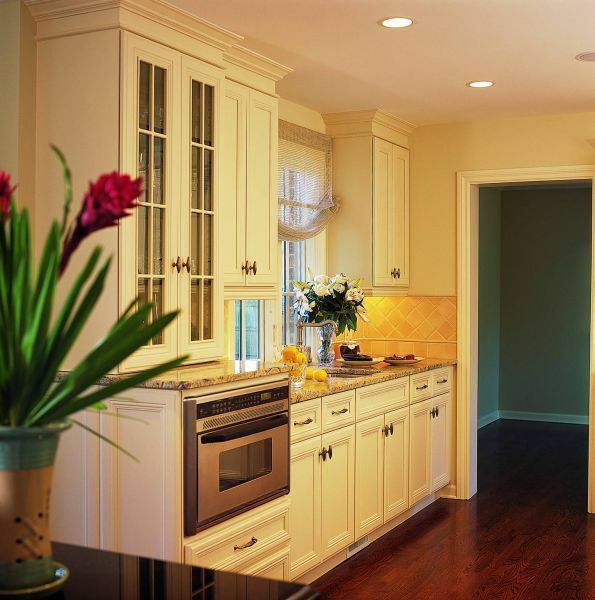 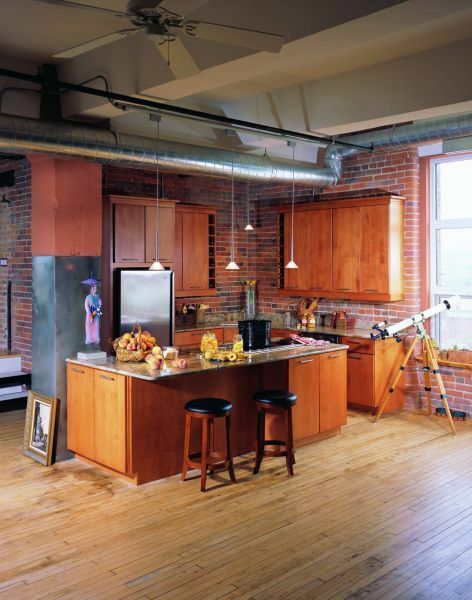 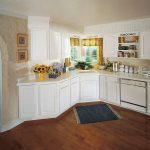 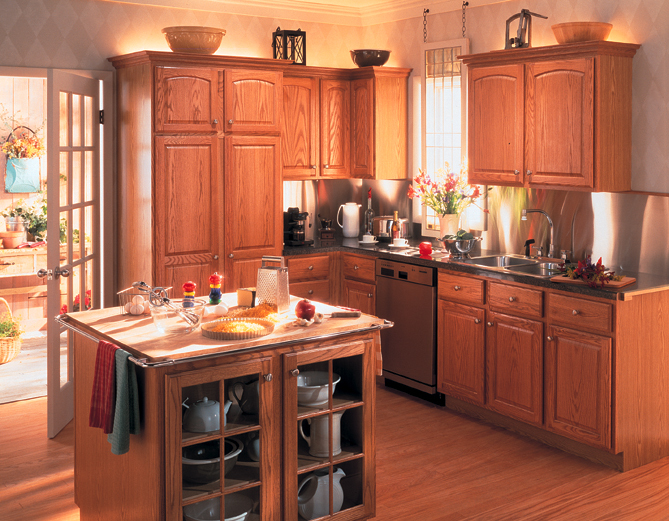 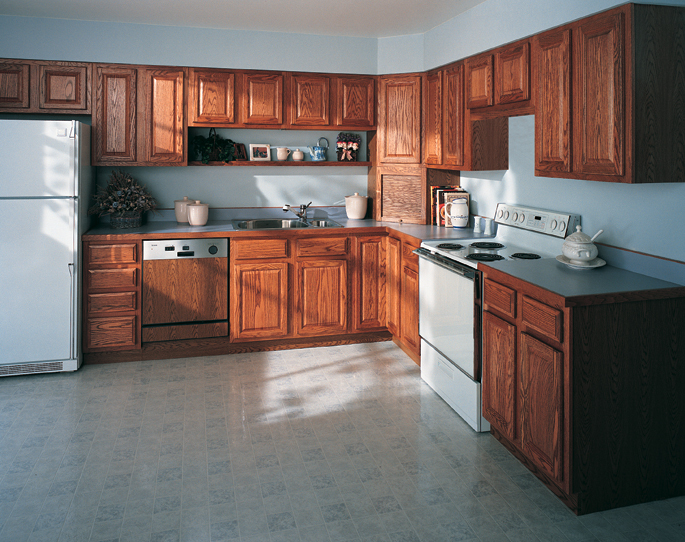 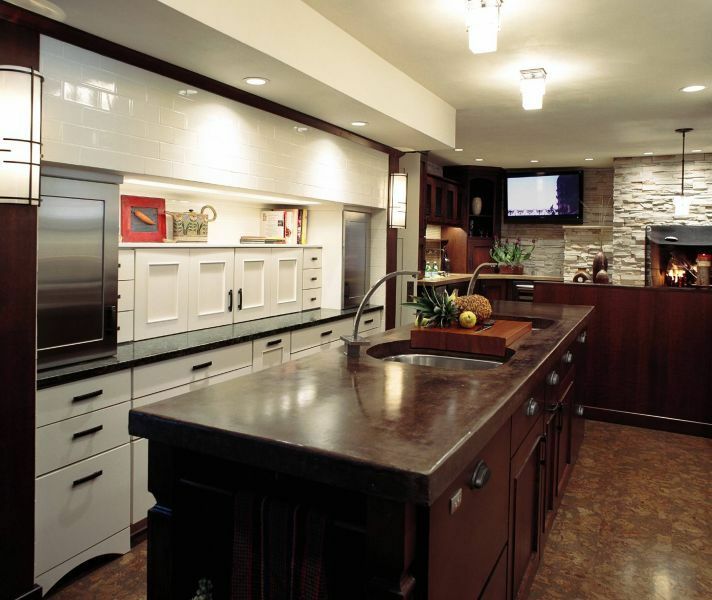 Based in Adrian, Michigan, Merillat has been providing quality cabinetry since 1946. 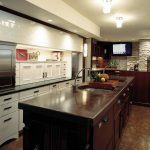 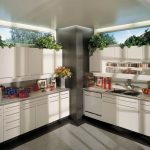 With nine manufacturing plants located throughout the United States and over 4,200 employees, Merillat has grown to become one of the nation’s largest cabinet manufacturers and the preferred cabinet provider for builders, remodelers and “do it yourselfers”. 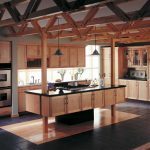 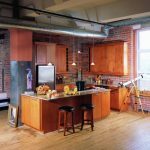 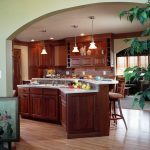 In 1966, a small cabinetry shop started in Southwestern Minnesota with a vision, not only to provide a versatile cabinetry offering but to ensure quality construction, exceptional service and a affordable price. 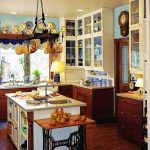 Since then, right up to today, those goals are still being met. 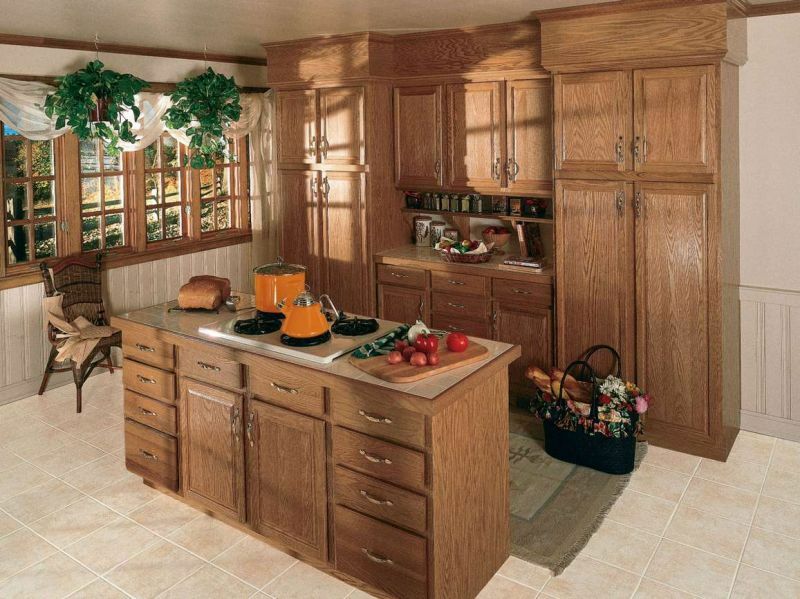 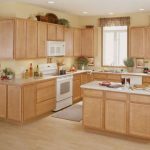 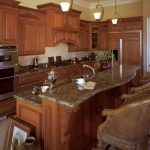 Mid-continent cabinetry is a smart choice.